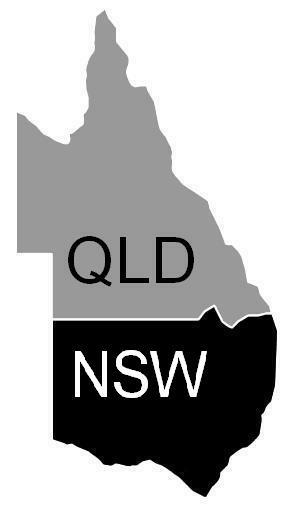 Randall Group provides maintenance services across all of NSW and into QLD, covering all aspects of the building industry. 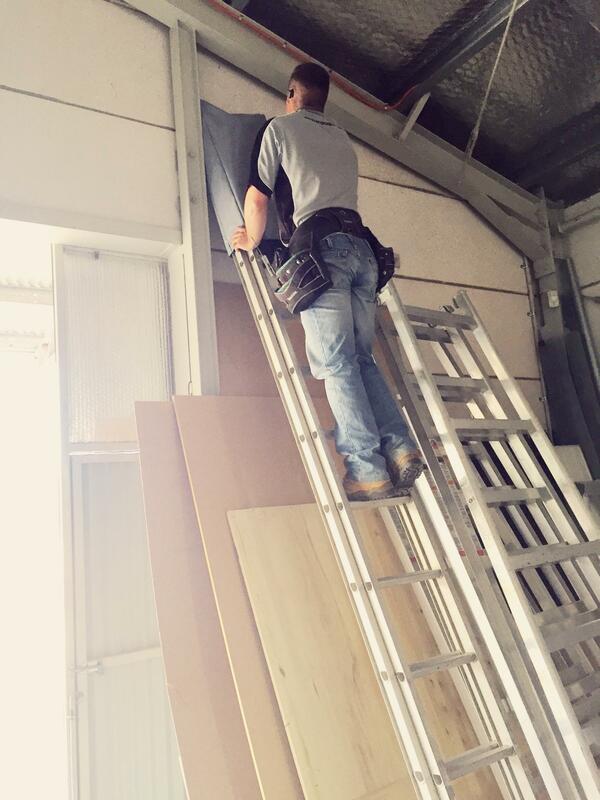 Our tradesmen are of the highest quality, and fully qualified and experienced in their field. Our job tracking system allows us to provide progress updates every time the status of a job changes, and at any other time throughout the job if required. The expanse of our contractor database allows us to be extremely competitive with our pricing, and gives us tremendous buying power with our suppliers. We provide a 24 hour emergency response service to many of our clients.